Severe thunderstorms and lightening strikes are part of the wet season on the Gold Coast. 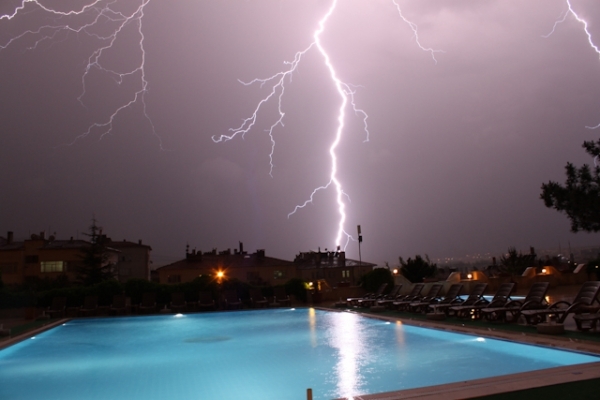 Lightening strikes can cause electrical damage to pool equipment. After big storms check your pool equipment and test for correct operation. Contact a professional immediately. Voltage spikes or excessive current from a lightening strike may have caused the pump motor to burn out and stop working. Motor burn out may be covered by home and contents insurance, and is commonly referred to as fusion damage. Contact a professional immediately. Voltage spikes or excessive current from a lightening strike can effect salt water chlorinators. Surges or spikes can damage the Control board and other delicate electrical components inside the chlorinator. Electrical damage from surges or spikes may be covered by home and contents insurance and is commonly referred to as fusion damage. To prevent damage switch off chlorinator and pump before lightning storms occur. Contact Pool Doctor if your pool equipment is no longer operating correctly. We can replace or repair equipment, provide advice, answer your questions and help with an insurance claim. Offering over 20 years experience with all brands of pump and chlorinators repairs. 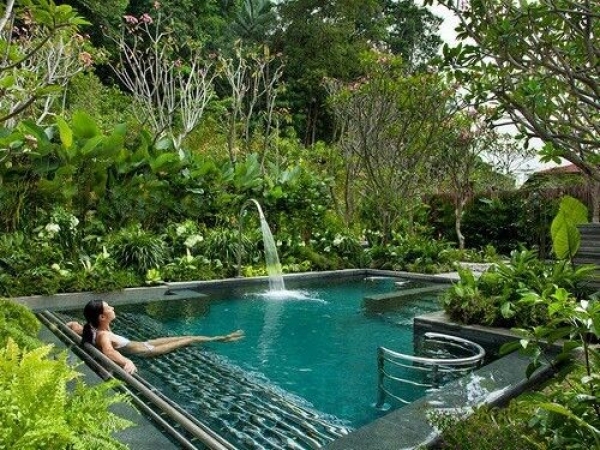 From bearing replacement to rewinding motors and, with a speedy 24 hour turn around, you can be sure to have your pool back up and running as soon as possible. Click here for more information.